With all the hustles and bustles of rushed lives we prefer a break to some deeply serene place with arab luxuries.Arab luxury and comforting arena is a worldly known heaven on earth. 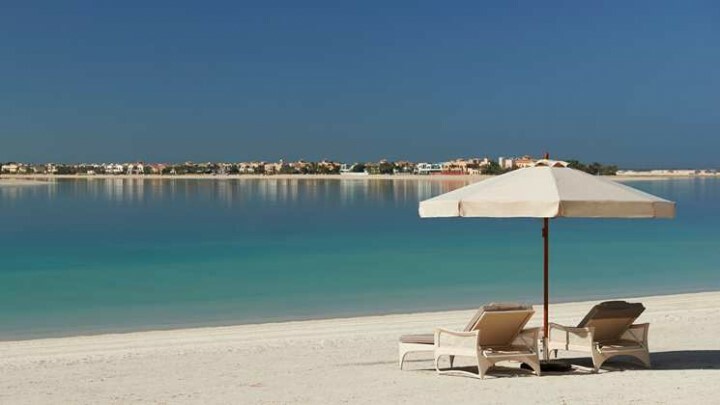 Ras Al Khaimah Tour is wise choice of destination and being here is worth a tour. With all the beaches and super awesome restaurants and shopping areas, one can never ever get tired of this place ever! 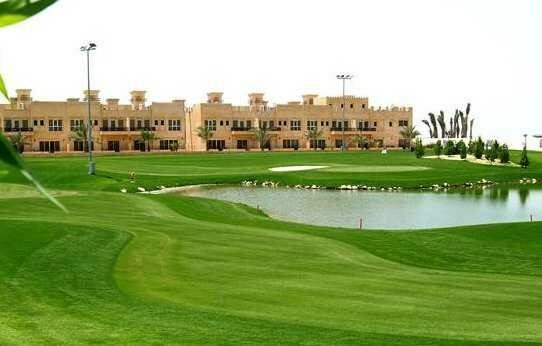 When in Ras Al Khaimah, one should visit both of the golf clubs. These golf clubs are really interesting points to pay a visit to. At Al Hamra golf club is wide and fresh, a good family dinner there is worth a friendly spot. Whereas the Tower Link Golf Course is very tricky and diverse, obviously challenging. It is located amongst the natural Mangroves. It’s one excellent course with sloping greens that are protected by many bunkers. The best of all is that the Tower link Golf Course is varied a nd reasonably priced, bunkers galore and some narrow fairways. It’s been a great fun while learning five days of experiencing golf. 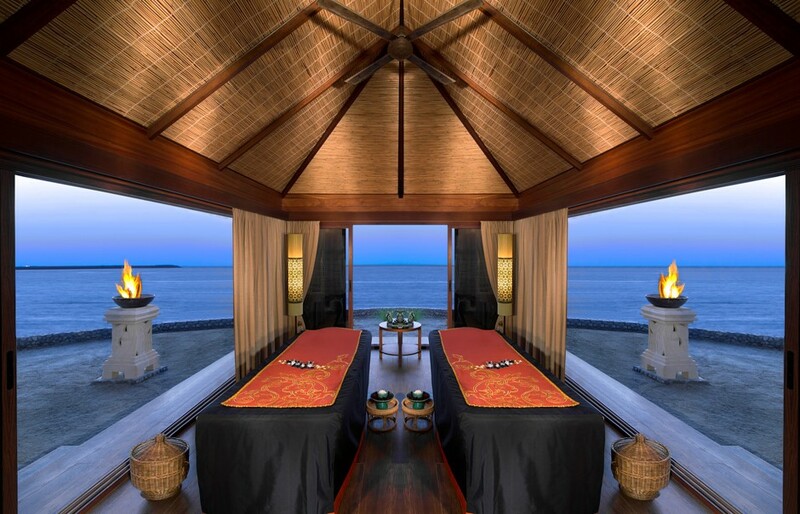 There is an amazing spa in Ras Al Khaimah, a must pay visit. The services here are amazing. Serene but too quite beach resort. A soulful and mind refreshing meditating place. Dinner here is just fabulous. Coffee at high shisha terrace is amazing. While to be near at pool place is some charming mind catching felt place. It has very Welcomed and rightly guided environment. Peace and tranquility makes the spa section more relaxing than anything. 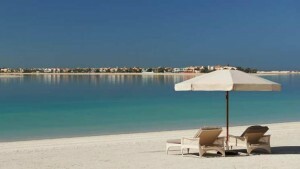 Ras Al Khaimah is although a very admiring and beautiful place to be at. But in meantim e, when we are at the place and feel the soul of place, we come to know how so far we have known it. A single day might never ever be enough to feel the place.